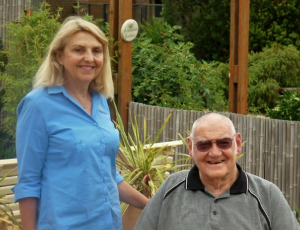 Banksia Lodge in Broulee is seeking dedicated, professional and caring staff who are committed to exceeding the needs and expectations of our residents in the role of Care Services Employee. Successful applicants will provide a high level of customer service to our residents, including personal care and assisting in daily living activities. Applicants must hold a minimum qualification of Cert III in Individual Support or equivalent. Demonstrated understanding and experience of the aged care sector will be highly regarded. Successful applicants will be available to work a rotating 24-hour roster, including weekends and public holidays, will hold a current First Aid Certificate and will successfully pass a National Police Check. Competitive remuneration rates are offered, including access to salary packaging arrangements.